The Kapoor Clan Is Already Owning 2019 With These Ethnic Looks! Are you keeping up with the Kapoors? In case you are not, we suggest you get to it pronto. And before you ask us why, let us tell you. The Kapoor sisters (read Sonam Kapoor and Rhea Kapoor) may well be called be the most sartorial duo when it comes to reinventing the fashion scene in Bollywood. Joined by cousin Janhvi Kapoor, they have established themselves as a dynamic fashion force to reckon with in 2019, and might we add, when we are only 2 weeks into the new year! Are these girls unstoppable or what? Giving us some major ethnic looks that left us awestruck in the first few days of 2019, the Kapoor sisters left us with no doubt that this is their year (yet again). Ladies, the Kapoors have arrived and how. 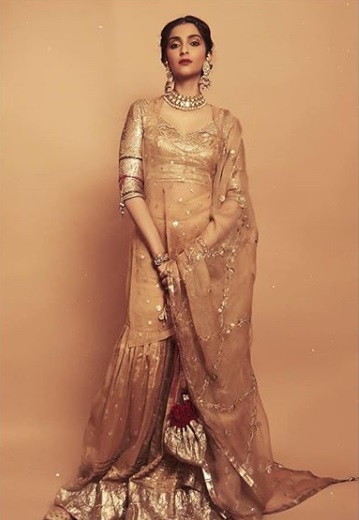 Sonam Kapoor, Bollywood's original poster girl for all things fashion, worked a classic ethnic look, donning an ensemble by Good Earth couture. Wearing earrings, a bracelet, and a necklace from her mother's personal collection, the actress opted for Amrapali Jewels for the bangles and the rings. A matching potli bag and flawless makeup complemented her embellished gold outfit. See what we are talking about? 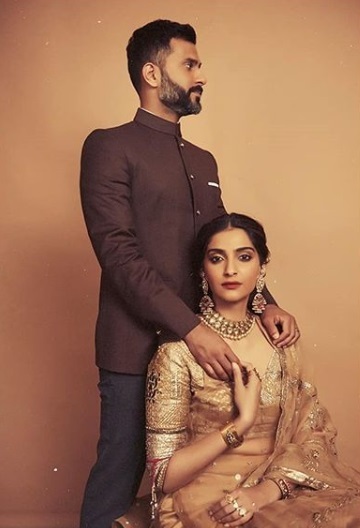 And of course, she made sure to strike a pose with hubby Anand Ahuja, as one does. 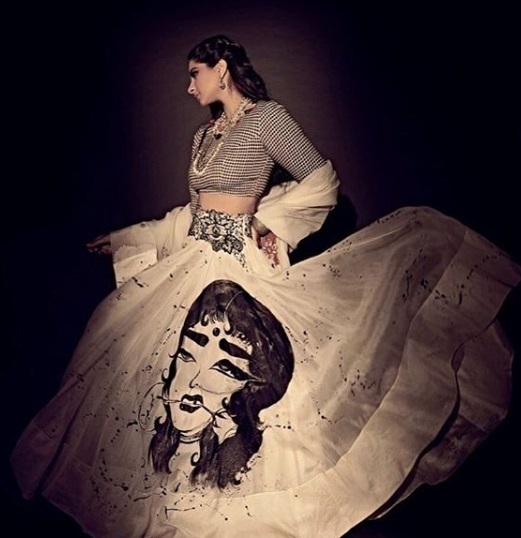 Next was ace stylist Rhea Kapoor, who wore an Anamika Khanna outfit made in collaboration with Babneet Lakhesar, the Indo-Canadian artist who goes by the name 'Babbu The Painter' on Instagram. 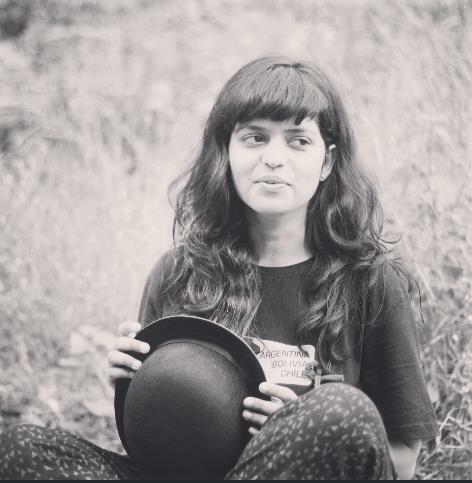 Clearly, a hand-painted black and white lehenga was all that was missing from our ethnic wardrobes, and we didn't even know it. 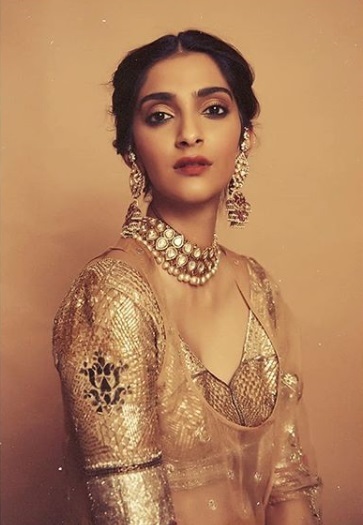 A check blouse, classic jhumkas, and a beaded necklace completed Rhea Kapoor's stunning look that left us speechless. And while Sonam Kapoor and Rhea Kapoor were making waves in the fashion department, Janhvi Kapoor wasn't too far behind either. Wearing a pale pink lehenga by Anushree Reddy for a campaign, the Dhadak actress made for a striking appearance. Like we said, the Kapoor clan is owning 2019 with their ethnic style! We can't wait to see what's next!